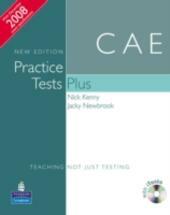 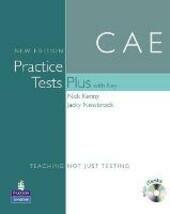 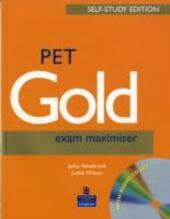 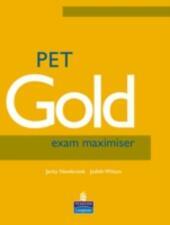 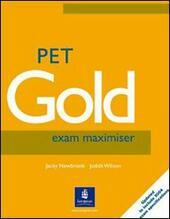 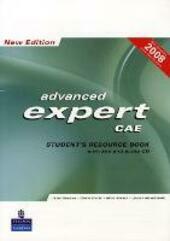 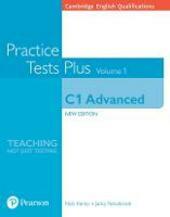 Pet gold exam maximiser. 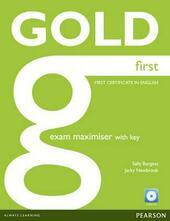 Witout key. 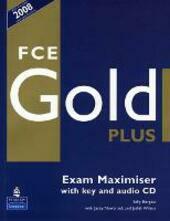 Con pack CD Audio. 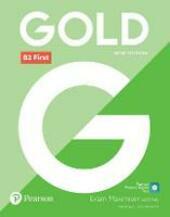 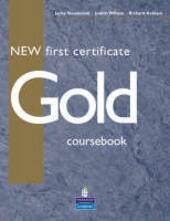 New first certificate gold. 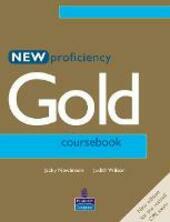 Student's book. 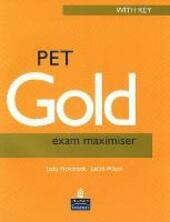 Pet gold exam maximiser. 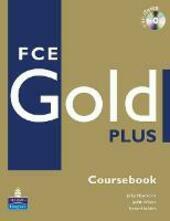 Without key.